Tom has been performing for nearly 20 years with a career spanning both stage and screen, from parts on “Coronation Street” and “Emmerdale” to his most famous role as DJ Spike in “Hollyoaks”. 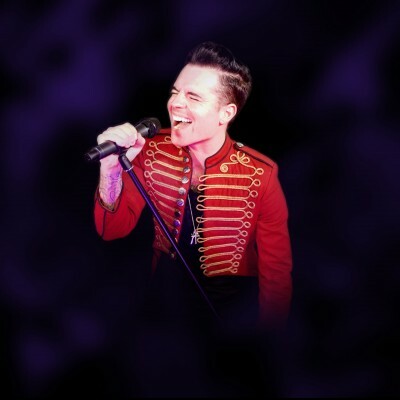 In recent years Tom turned his attention to music, playing to thousands nationwide with “The Take That Experience”. He also performs original material and his own brand cover of songs, and was featured in “NME” Magazine gaining recognition for his videos on “youtube” receiving over a quarter of a million views. Tom also played Danny Cassidy in the 2014 national theatre tour of “The Eva Cassidy Story”. Most recently Tom has finished filming and will be appearing in new British feature film “Mission 2 Redemption” due for release in 2015.